So many of you may know 24 year old R&B superstar Chris Brown suffered a seizure a few nights ago, and I had to air my view on it, you know I just adore Chris. It has been reported that the seizure was due to emotional stress and nonstop negativity in his life at present. Poor thing. 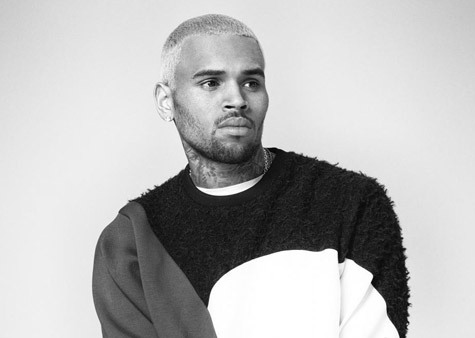 Chris Brown’s rep confirms that he suffered a non-epileptic [NES] seizure. 'His doctor tended to him this afternoon and attributes the NES to intense fatigue and extreme emotional stress, both due to the continued onslaught of unfounded legal matters and the non-stop negativity.' Nicole Perna stated.